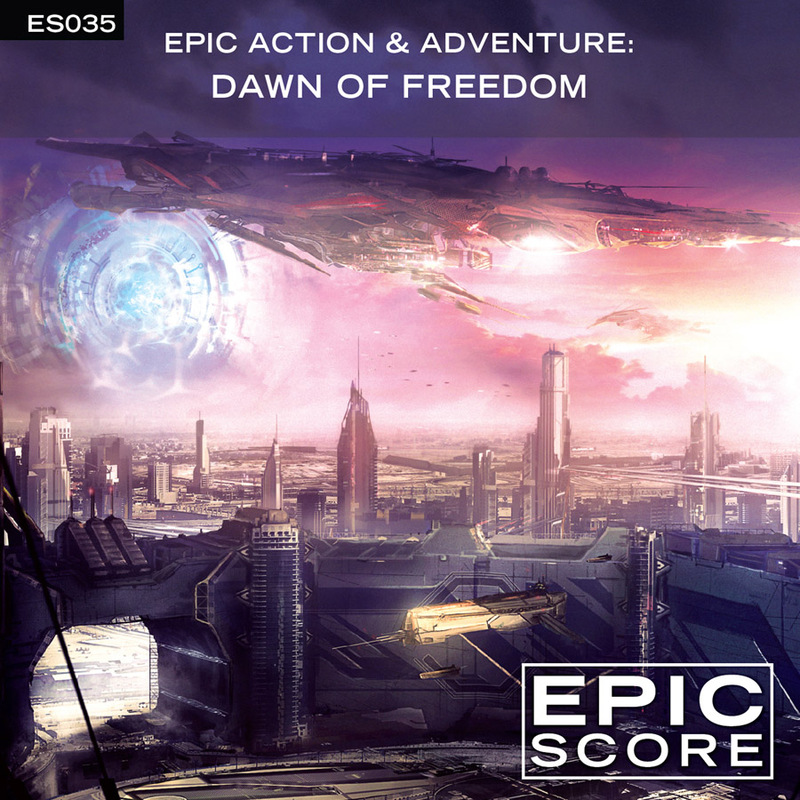 A continuation of the Epic Action & Adventure series with more powerful music from Lasse Enersen. There’s a lot of heroism in this album. You’ll find strong themes, strong emotion, powerful percussion and great stirring string lines.